Landscope Christieâ€™s and Strutt & Parker will unveil Alchemi Groupâ€™s newest Central London development: 55 Victoria Street at the Exclusive launch in Hong Kong. The Exclusive launch will be taking place on Saturday the 7th & Sunday the 8th September 2013 at the Landmark Mandarin Oriental Hotel from 11am to 7pm. 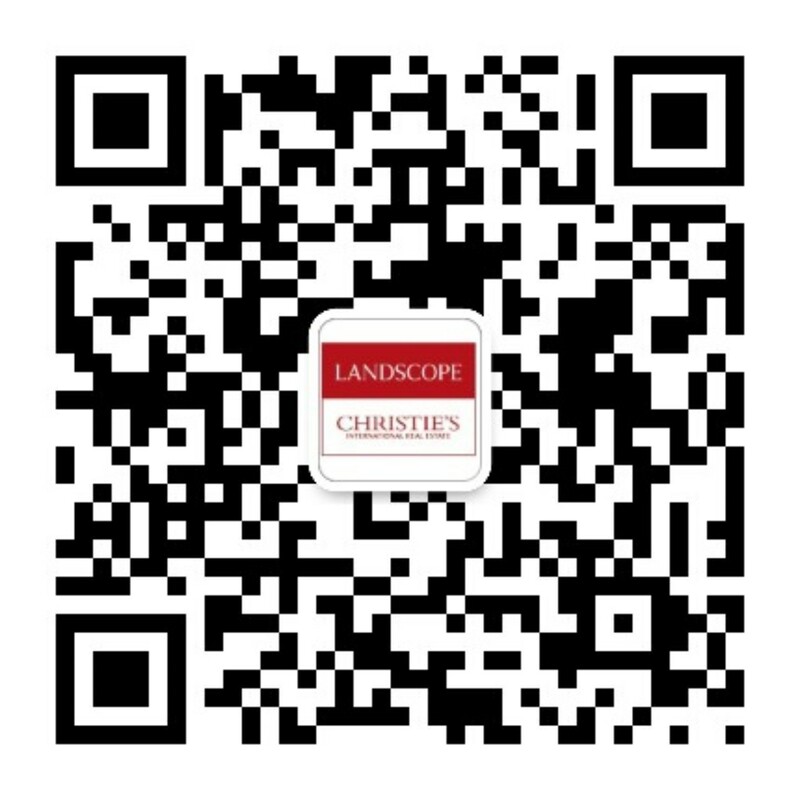 Landscope Christieâ€™s International Real Estate presented the most luxurious student accommodation in the United Kingdom in May, 2013. Landscope Christieâ€™s International Real Estate proudly presents the luxurious Bishopsgate Residences by Kajima Development which is situated in Singapore's highly sought after exclusive residential neighbourhood - District 10 Good Class Bungalow Zone. An exclusive exhibition will be held at Conrad Hong Kong, Chatham Room, Level 7, Pacific Place, 88 Queensway, Hong Kong on 29 & 30 June (Sat & Sun) 2013, from 10 a.m. to 7 p.m.